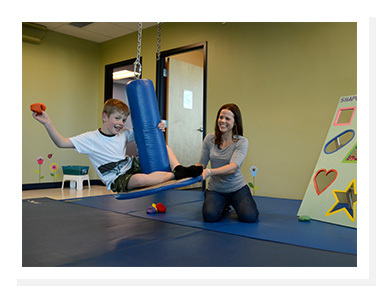 Are you a pediatric therapist who enjoys working in a setting that focuses on providing exceptional therapy services in a playful, welcoming, team oriented environment? Consider joining our team! Swing for the Stars is fully staffed at this time. If you are interested in being considered for any future positions, please send an email with your resume today!